Alberta Sealy Thompson, 91 passed from this life on March 26, 2019. 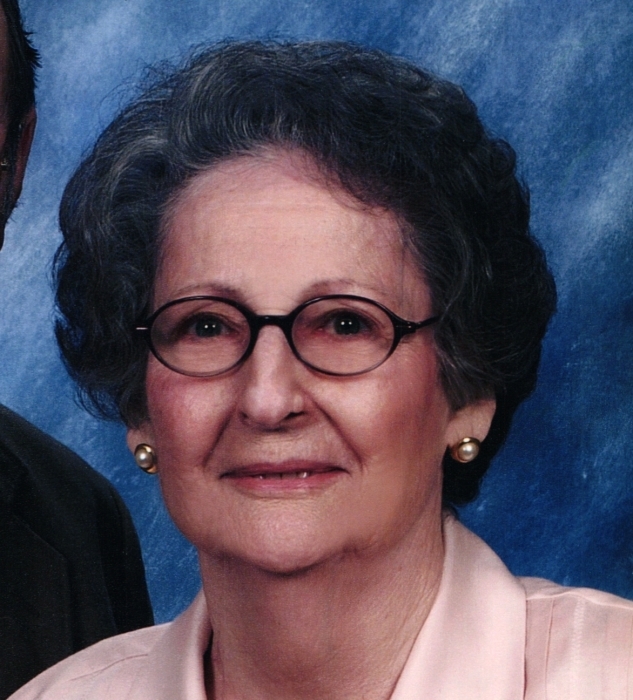 She was born November 18, 1927 in Friendship AR. to the late Quay and Minnie (Tisdale) Sealy. After graduating high school at Quachita, Alberta attended the Baptist State Hospital School of Nursing. Preceded in death by her parents, husband; Robert Hoyle Thompson, one daughter; Suzan Renee Smith, sister; Nellie Kate Bollen and brother; Bill Sealy. Left to cherish her memory is one son; Michael (Kathy) Thompson of Austin TX., two granddaughters; Megan and Abby Thompson of Austin TX. one son-in-law; Loren Smith of Shreveport, LA. and several loving nieces and nephews.